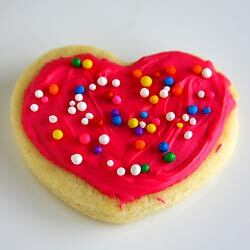 Who knew baking gluten free sugar cookies without eggs could be this easy! I didn’t! 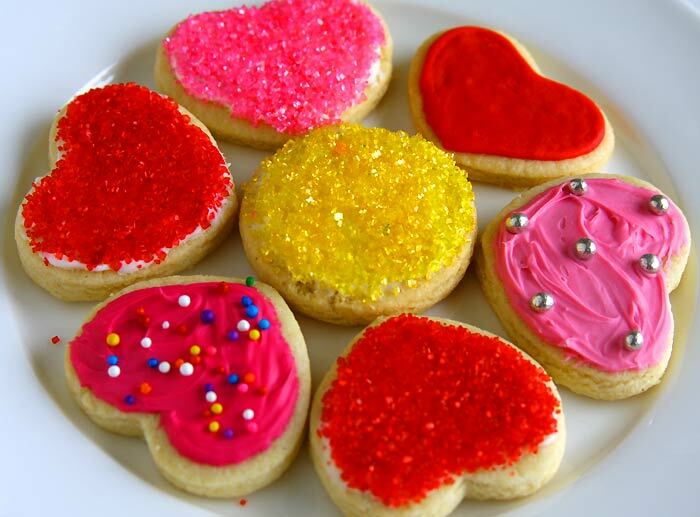 Baking cookies is the easiest of all and when browsing the eggless cookies page I noticed that I didn’t have any cut out cookies recipe, the ones with different shapes decorated and looks cool with fancy icing. I was supposed to try an eggless gingerbread cookie recipe for Christmas which I never got to. 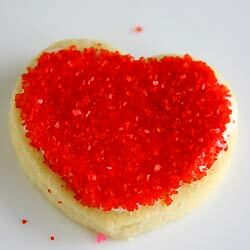 I made it a point that I should try one before Valentine’s Day. 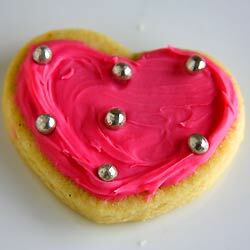 Wanted to surprise my kids by baking cut out heart shape cookies and load it with red and pink icing and sprinkles. 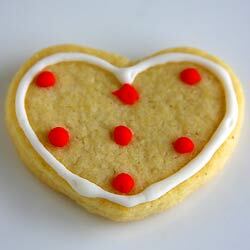 I was looking for Valentine’s Day cookie recipes and found this one. It looked simple and neat. 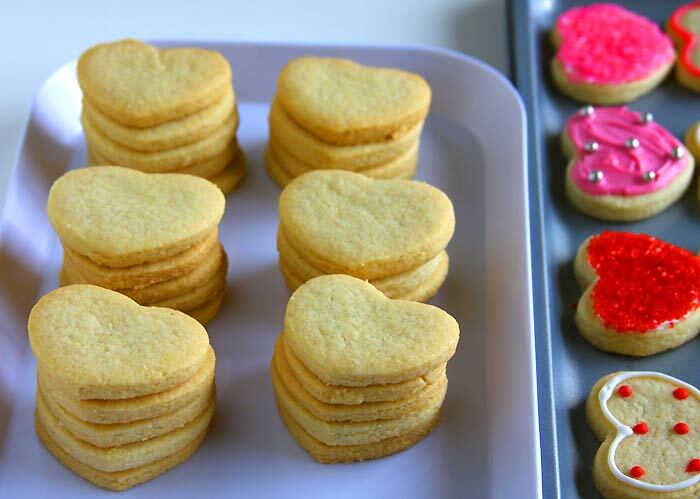 When I set out to gather the ingredients to bake these cut out sugar cookies, I noticed that I had a pack of Bob’s Red Mill gluten free baking mix along with the all-purpose flour. It’s been a while since I bought it but hadn’t tried any recipe with it. Because the mix already had xanthan gum it was ready to go. I just had to replace it with the all-purpose flour in any recipe. 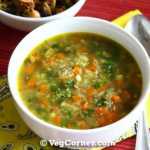 I was in a dilemma wondering if it would work in an eggless recipe too because I was going to use Ener-G egg replacer in place of the egg in the recipe. 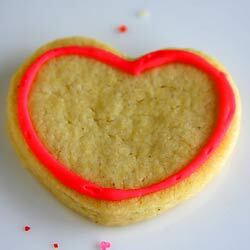 I did take the plunge and that’s how this awesome gluten-free cut out sugar cookies came into existence! 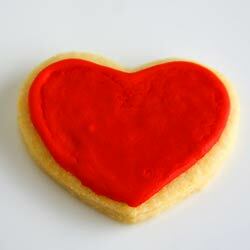 These no egg gluten free sugar cookies was a huge success! It had a crispy texture which was very good. It didn’t have any weird taste, none whatsoever. The sweetness was perfect. 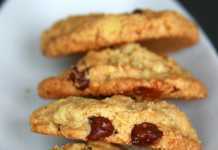 Overall it’s one of the best and simplest cookies I have ever baked and I can’t believe that it’s gluten-free and eggless too. 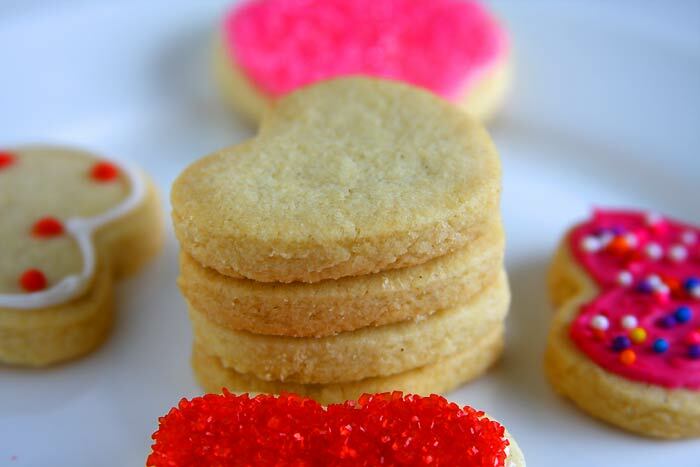 Now that this gluten-free sugar cookies has turned out so well, I can’t wait to use the baking mix in other recipes and create more such eggless and gluten free baked treats. 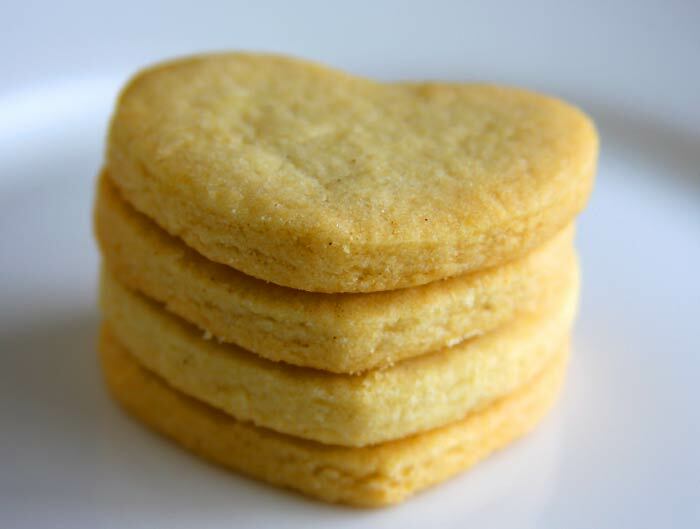 If you want to bake dairy free, gluten free and vegan sugar cookies, simply use a vegan butter alternative like Earth Balance instead of the butter and it should be fine. Also if you don’t want to make it gluten-free just use all-purpose flour in place of the mix. 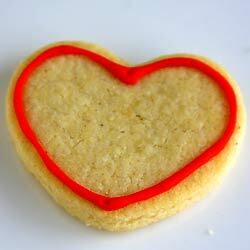 Want to make cute gluten free cut out sugar cookies which is egg free too? 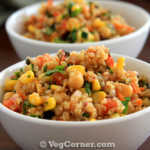 This recipe will work out absolutely great and decorate it as you wish. 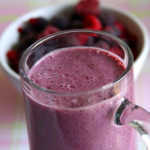 In a small cup whisk together the Ener-G egg replacer powder and water and set aside. 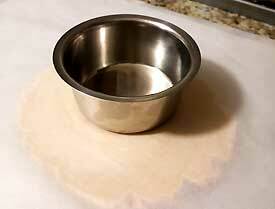 In a medium size bowl sift together the gluten-free baking mix, baking powder and salt. 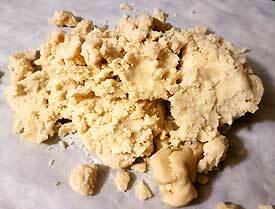 Stir in the flour mix and mix well until the dough comes together. 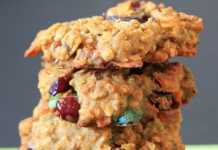 You might want to add a tablespoon of water if the dough is very crumbly. The dough will be a bit soft. 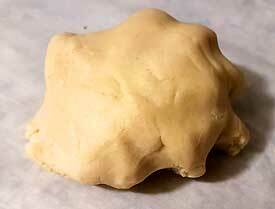 Divide the dough into half and store it in an air-tight container and chill it in the refrigerator for at least an hour. 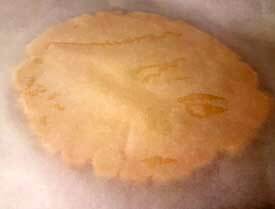 Once it is a bit hard and looks like it can be rolled, preheat the oven at 375C/190C. Roll out the dough keeping it in between two wax/parchment papers to work easily. 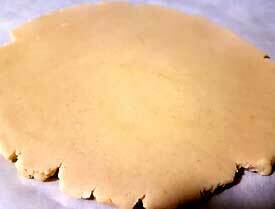 Instead of using a rolling pin which might not work that well in rolling out the dough uniformly especially if it is a thin rolling pin, I use a flat surfaced utensil to flatten the dough by pressing it and moving it in circles on top of the parchment paper to make a big circle of about 1/2-inch thickness. 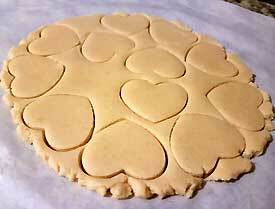 Now use a cookie cutter to cut out shapes and place it on a baking sheet which is lined with parchment paper. 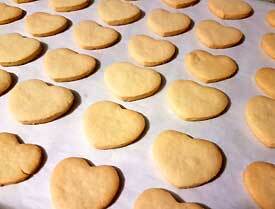 Bake for about 10-12 minutes or until you see a light brown color in the bottom of the cookies. Once the cookies is done remove the baking sheet from the oven and place it on a cooling rack to cool for about 10 minutes. 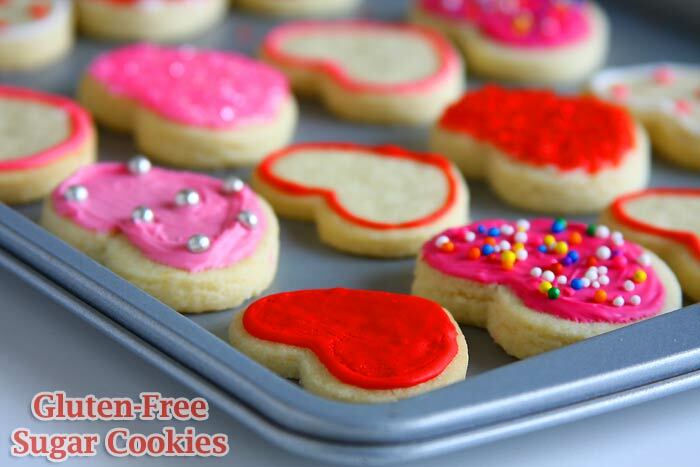 Then transfer the cookies from the baking sheet to the rack for it to cool completely and then store it in an air-tight container or decorate as you wish. Once I took the dough out of the fridge to roll it, I felt it was a bit crumbly so added a few drops of water to bring it together. 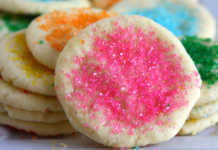 I’m pretty sure that using a vegan butter alternative instead of the butter will work out well and you can make gluten free, vegan sugar cookies without any problem. 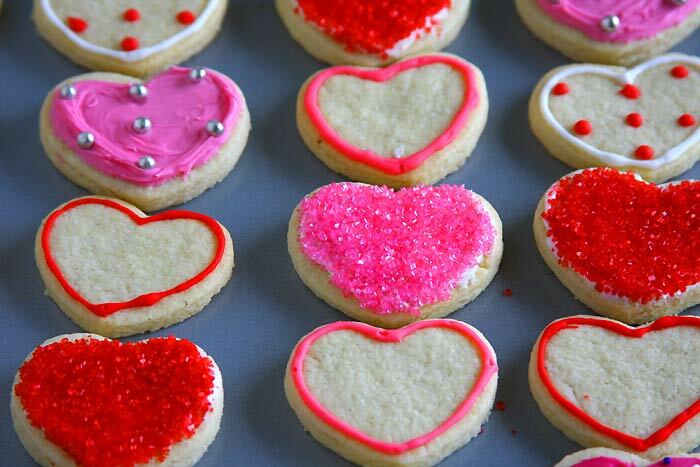 The number of cookies you can get depends upon how thick or thin you make it. I got about 5.5 dozen cookies. 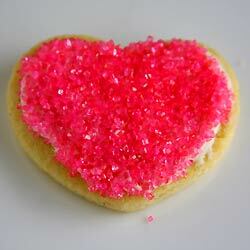 This was the first time I was decorating a cookie and I used store bought icing tubes to decorate it. It was a bit tricky initially but then got a hang of it. For the sugar cookies with sprinkles on them, I spread store bought vanilla frosting on the cookie and dipped it in the sprinkles which I put on a plate. 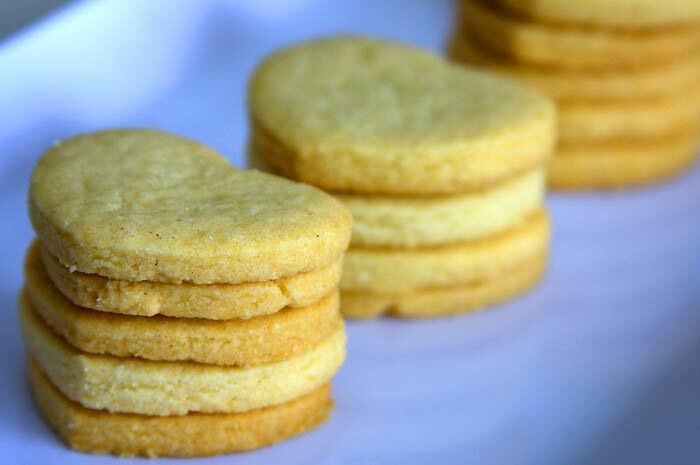 You can also make sandwich cookies by either spreading your favorite fruit jam or Nutella on the flat side of of one cookie and top it up with another cookie. My kids loved the Nutella version very much. What if I want to use regular all purpose flour? 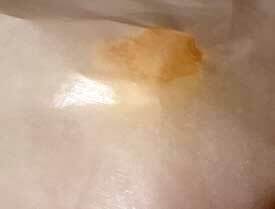 How much would I use for this recipe? Measure to measure, Amy. Same as the gluten-free flour. If I wanted to use eggs, how would I replace the egg replacer? You will have to use 1 egg, Marie. Please can you upload recipe for sponge cake using aquafaba? Thanks for the request Mina. 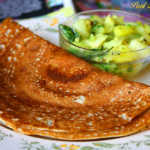 Will definitely try it soon. 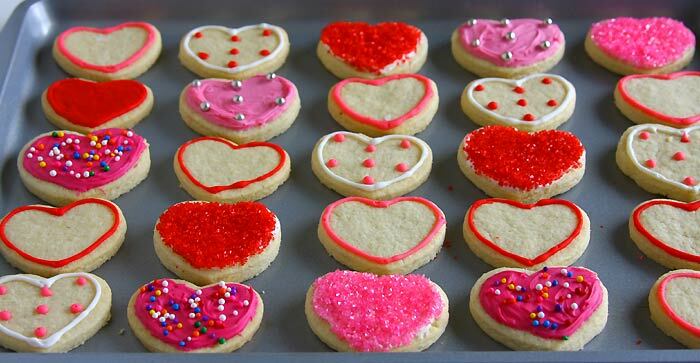 Usually for cookies it is preferable to freeze them after shaping them (for shaped/cut out cookies) and dropping the dough by tablespoonful (for drop cookies) instead of freezing the dough as such.